The 19th annual Broadway.com Audience Choice Awards were presented at a private cocktail reception on May 24 at 48 Lounge in New York City. Tina Fey, Andrew Garfield, Uma Thurman and more stars stepped out to celebrate their victories. It all happened thanks to you: the fans! Broadway.com Staff Photographer Emilio Madrid-Kuser captured the glitzy guests from the big event in a fancy, schmancy portrait booth. Take a look at the fabulous photos, and cheers to all of this year's big winners and the fans who voted for them! 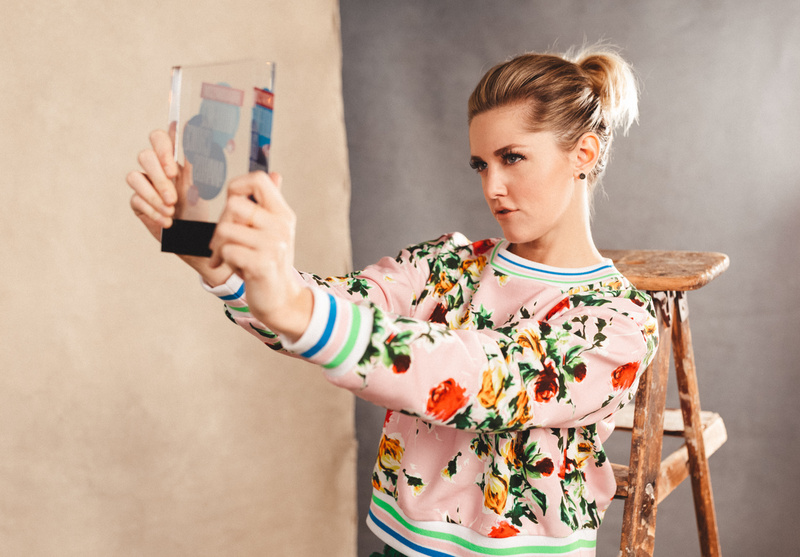 Mean Girls Tony nominee Taylor Louderman garnered the award for Favorite Diva Performance. 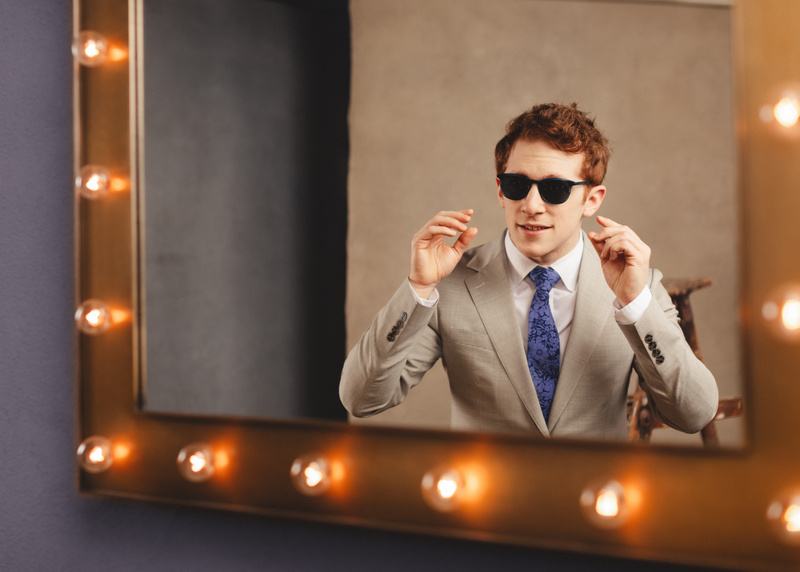 SpongeBob SquarePants Tony nominee Ethan Slater took home two BACAs: one for Favorite Leading Actor in a Musical and Favorite Breakthrough Performance (Male). 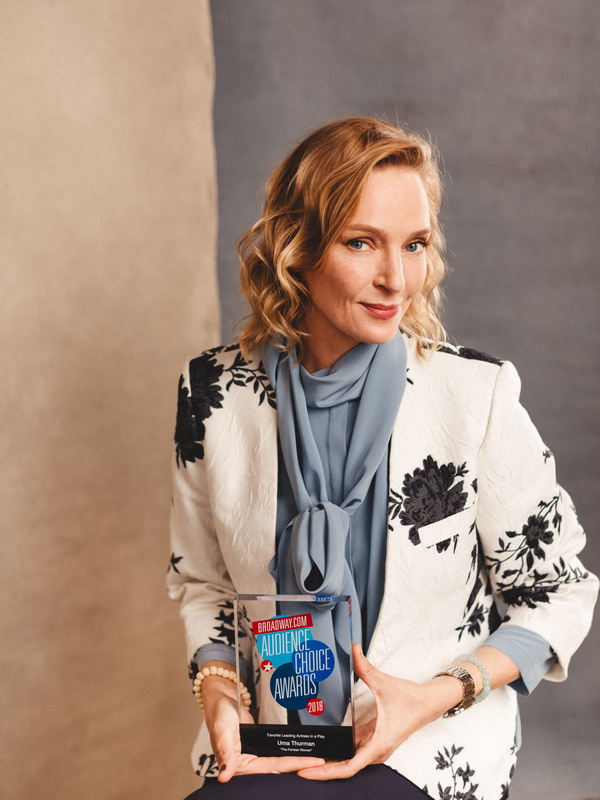 Uma Thurman won the award for Favorite Leading Actress in a Play for her performance in The Parisian Woman. 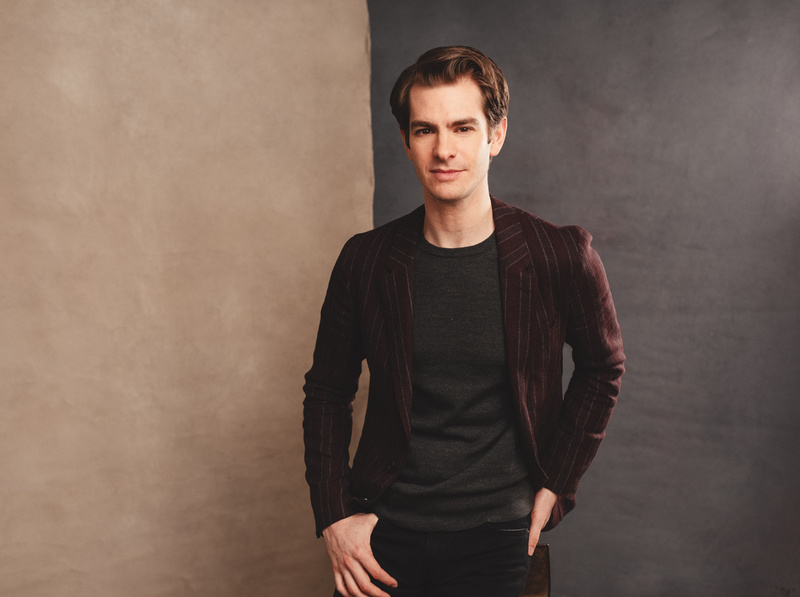 Angels in America Tony nominee Andrew Garfield's performance in the landmark play also earned him a BACA for Favorite Leading Actor in a Play. 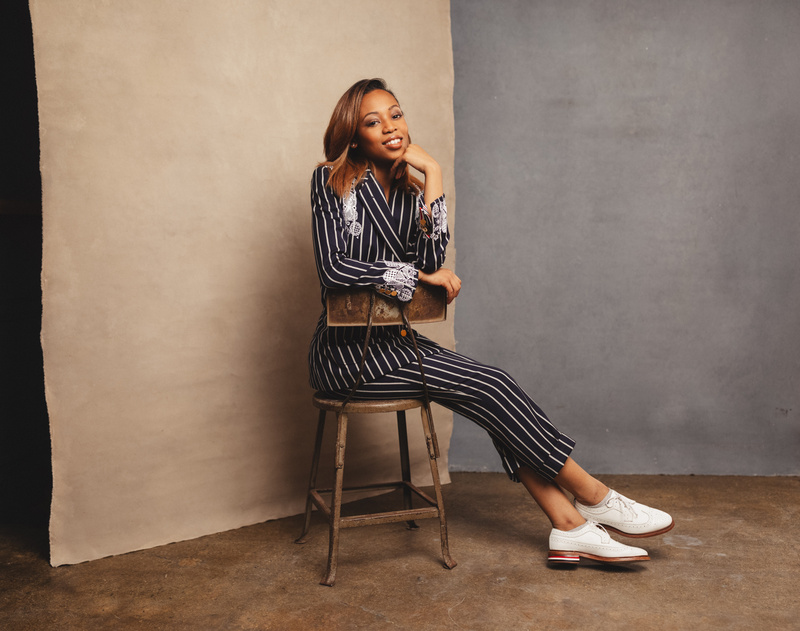 Favorite Leading Actress in a Musical winner Hailey Kilgore serves great face.